elcome home friends, family and loved ones with a personalized doormat that shows off your love for your Boston Terrier. 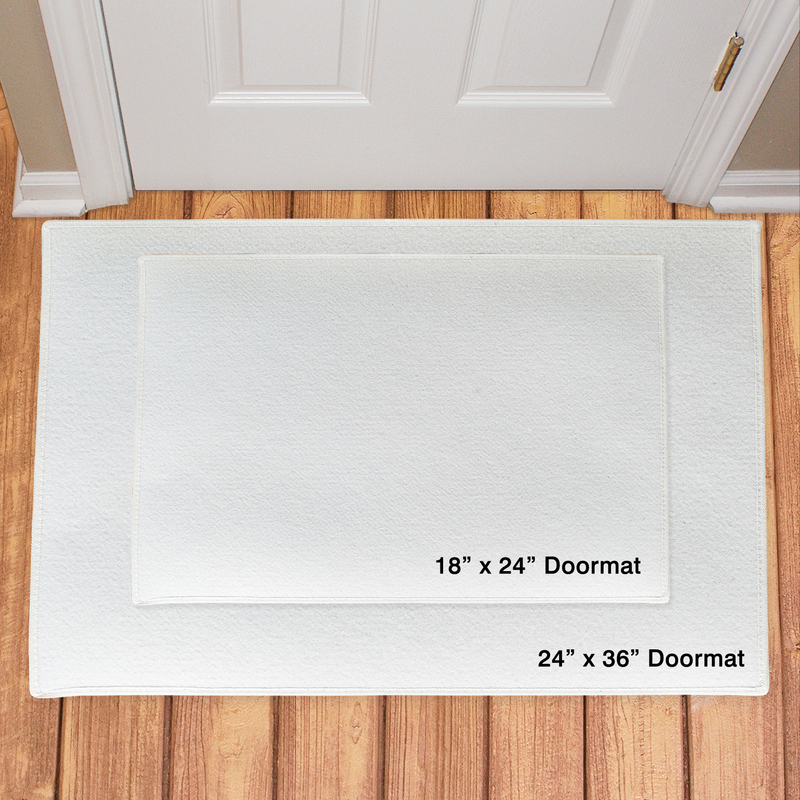 If you're a proud owner and love showing off your dog, this is just the doormat you'll want to get. 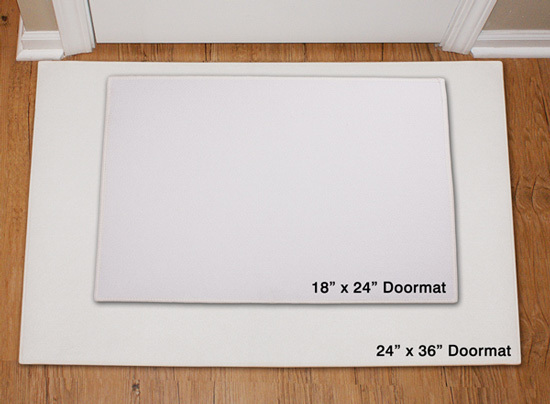 This Boston Terrier Welcome Doormat provides Free personalization of any name. 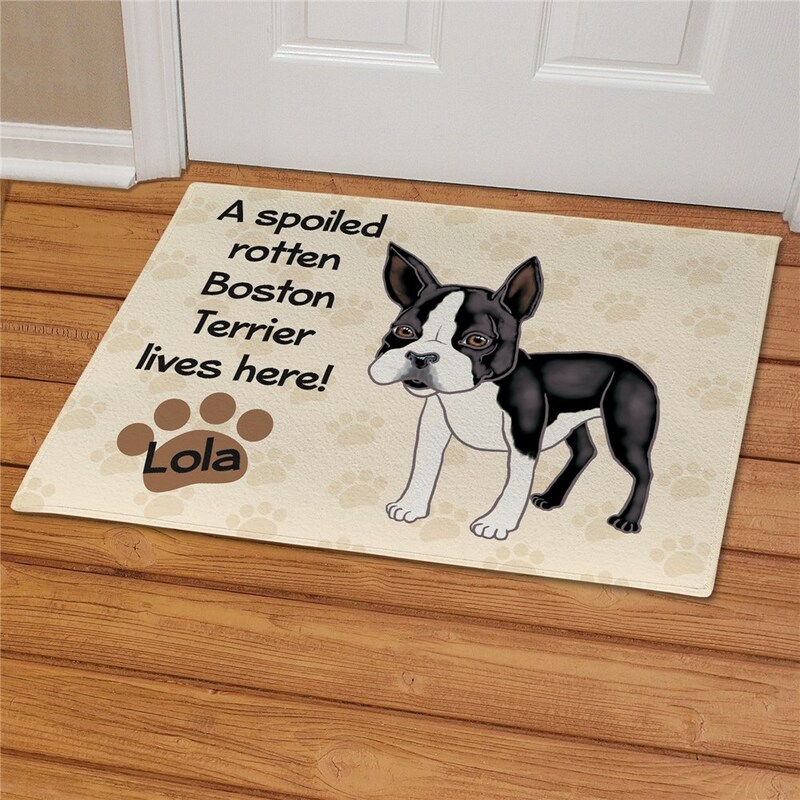 Additional Details Give any proud and loving Boston Terrier owner in your life a personalized pet gift that they'll love, like this adorable doormat! Let your loved ones show off their favorite family member with pride and admiration. They'll be touched by this gift! Our Personalized Boston Terrier Spoiled Here Garden Flag would be a great gift to complement this one.